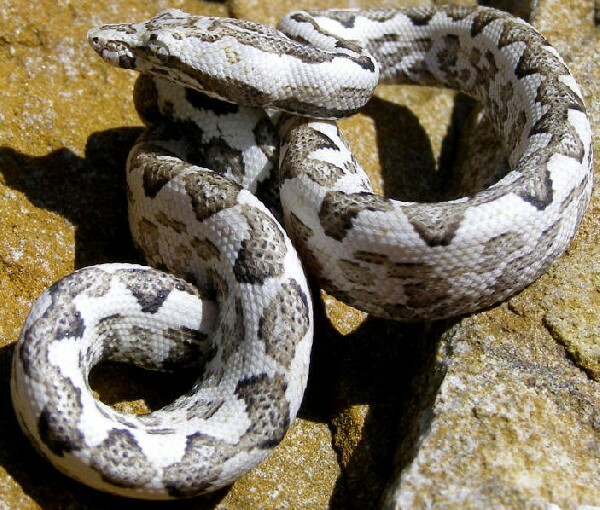 gallery photo posted by PGoss Welcome to kingsnake.com's Other Boa Classifieds. This section is for posting wanted and for sale advertisements for any and all color phases and morphs of boas that do not have their own categories such as, Dumerils Boas, Anacondas, and Solomon Island Boas. If you are looking for, or want to post advertisements for, Rosy, Sand, & Rubber Boas, Boa Constrictors, or Tree Boas or other reptiles and amphibians and supplies please review our classified index for the appropriate category. 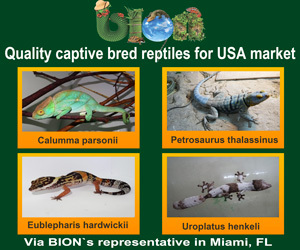 Boidae are a family of non-venomous snakes found in America, Africa, Europe, Asia and some Pacific Islands. Two subfamilies comprising eight genera and 43 species are currently recognized and they occupy a variety of habitats and ecological niches, often as an apex predator. For questions on keeping or breeding Boas please check out the Boa Forums, or to look at photos uploaded by users or to upload your own, check out the Boa Photo Gallery.